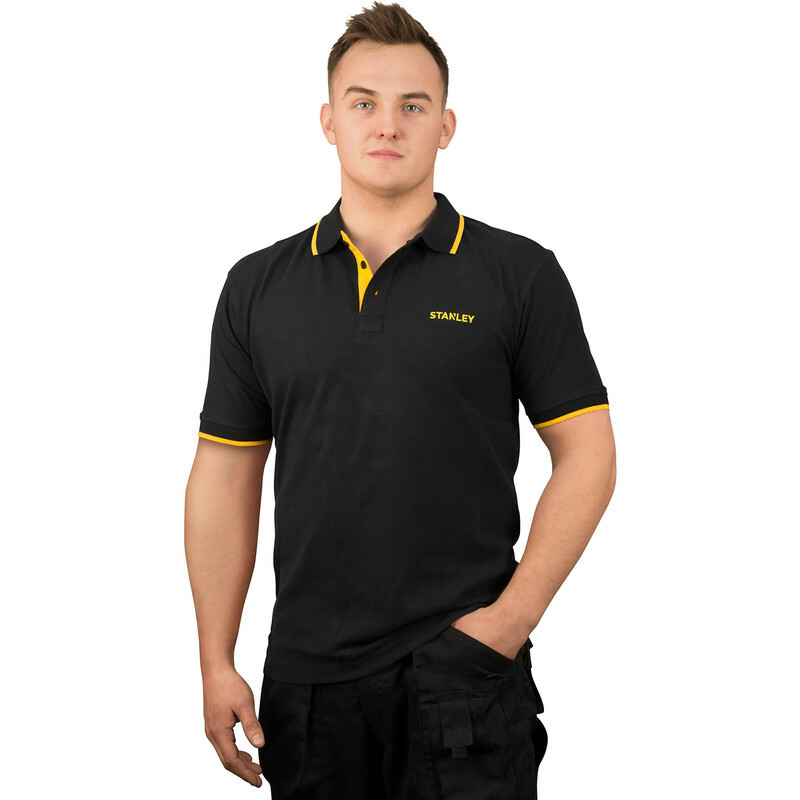 Stanley Texas Polo Shirt X Large Black is rated 5.0 out of 5 by 2. Rated 5 out of 5 by Stny from For me, must have My name is Stanley so a good quality shirt with my name on it is ace. Rated 5 out of 5 by skippy 5 from Great polo shirt Very nice shirt well made nice fit and good quality.